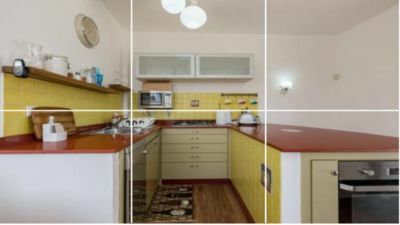 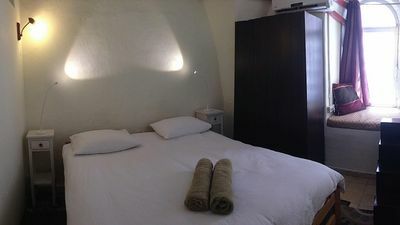 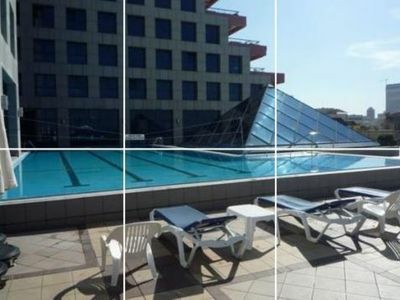 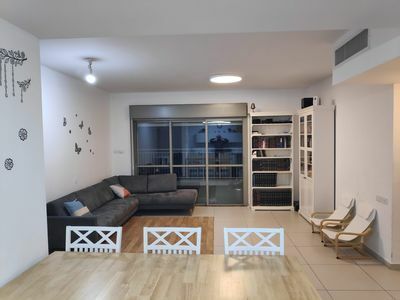 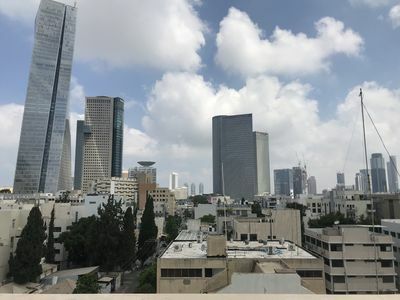 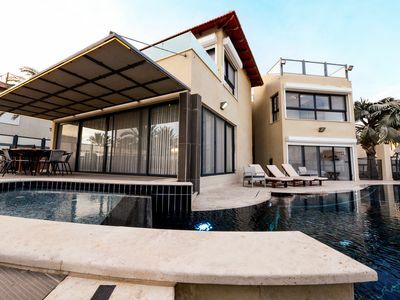 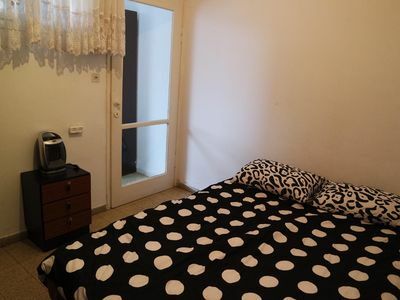 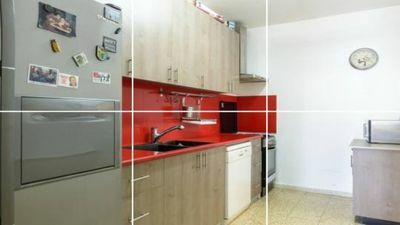 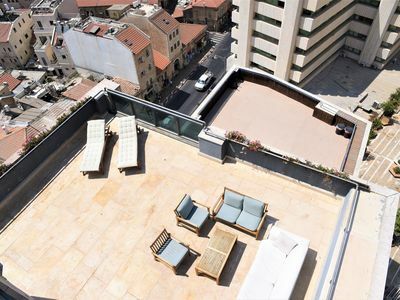 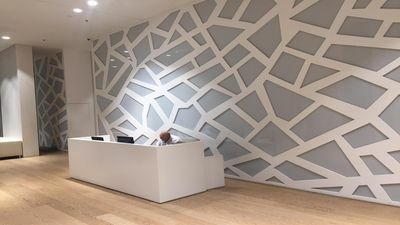 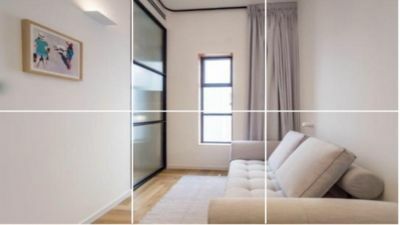 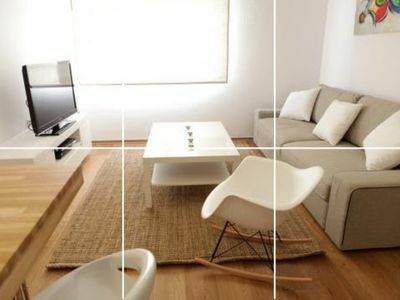 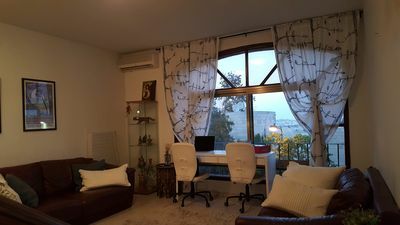 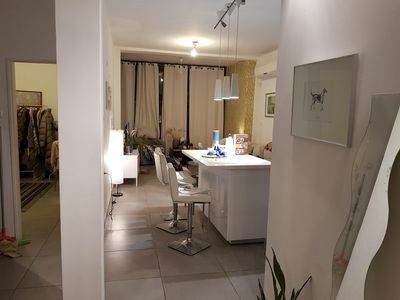 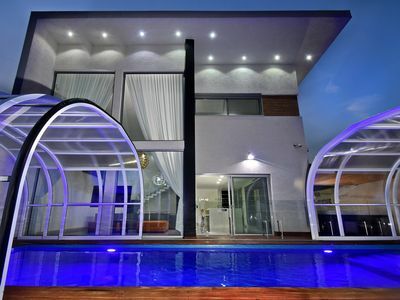 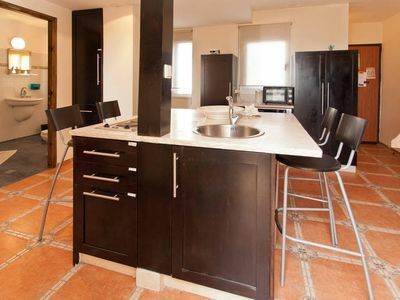 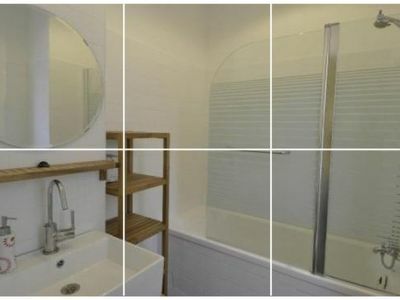 Furnished apartment in a neighborhood near the center of Tel Aviv 7min. 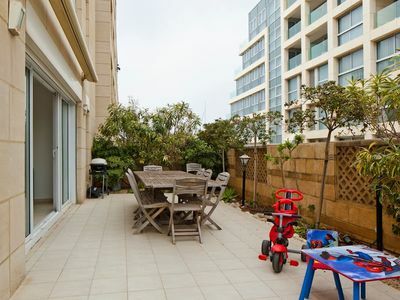 Near bus stop for the beach, the city center and the karmel market. 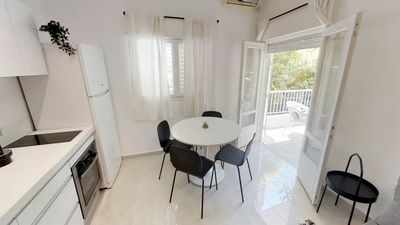 Suitable for two or three people.